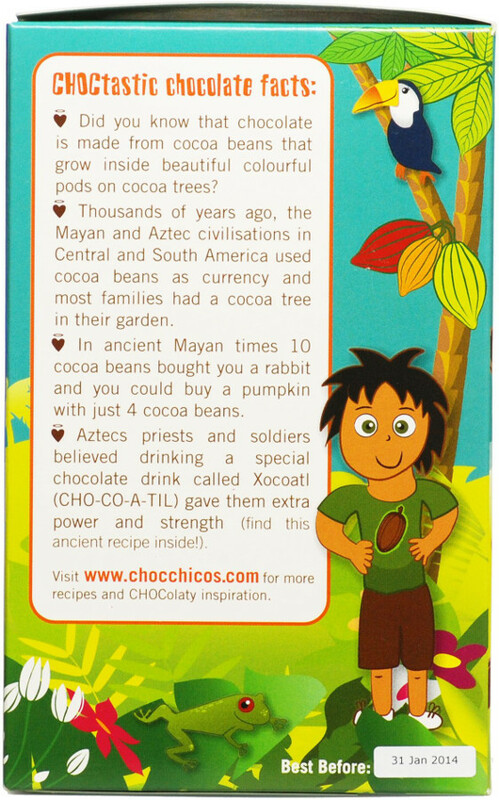 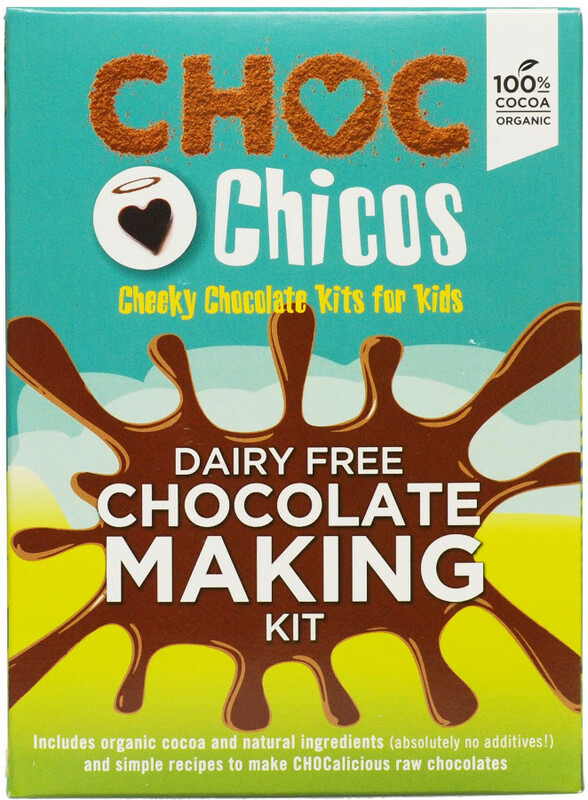 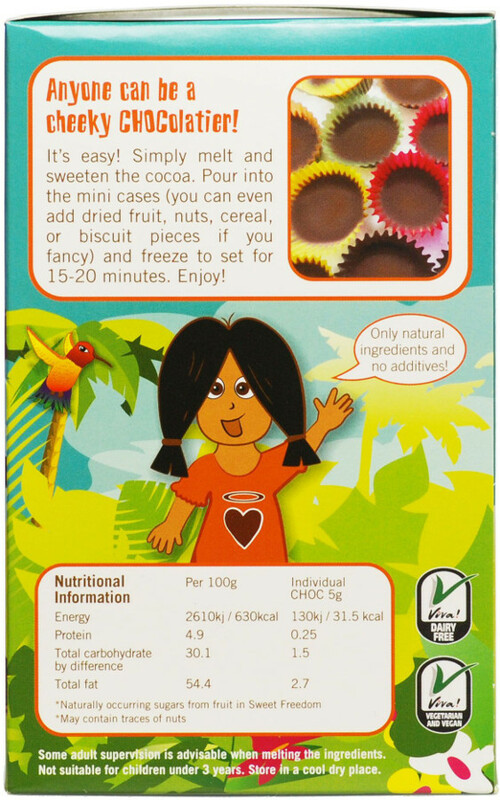 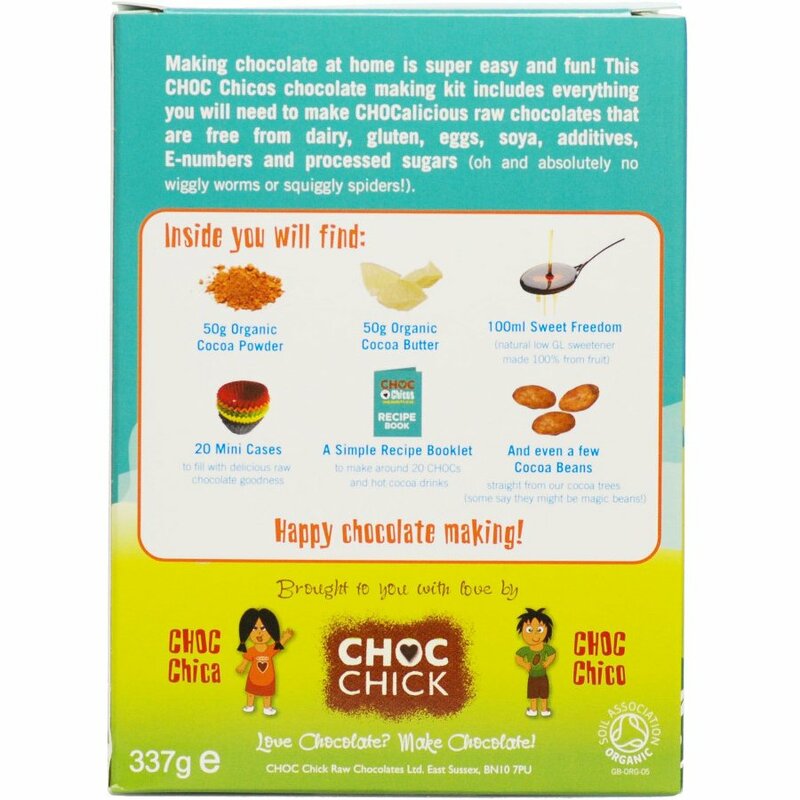 The new CHOC Chicos kit is a fun dairy free chocolate making kit specially designed for children. 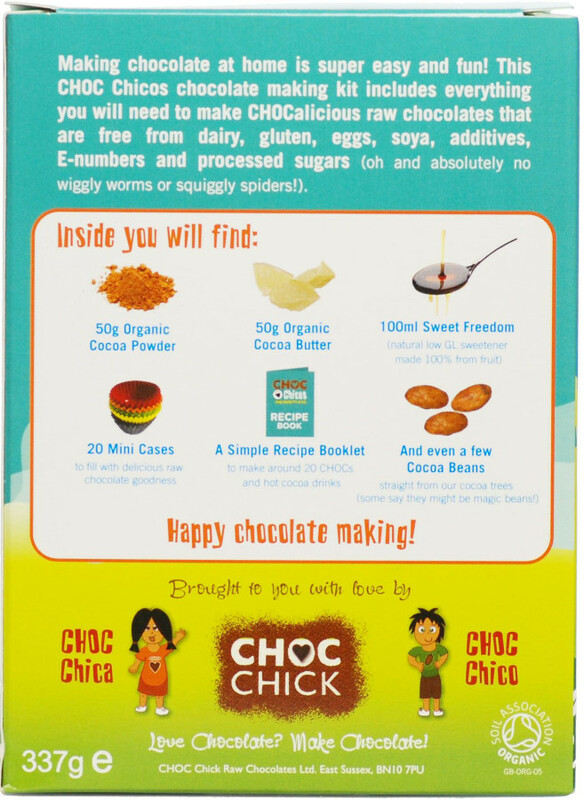 It includes organic cacao (cocoa) ingredients, a low glyceamic sweetener, cocoa beans, mini baking cases, some cocoa beans and a simple recipe book to make chocolates that are free from processed sugar, gluten, dairy, artificial additives and flavours. 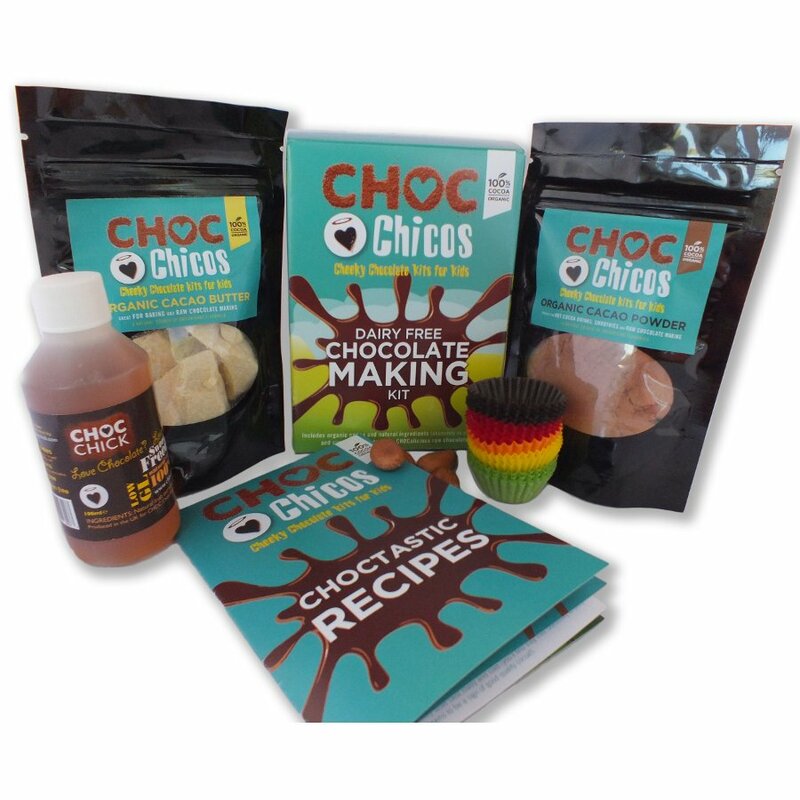 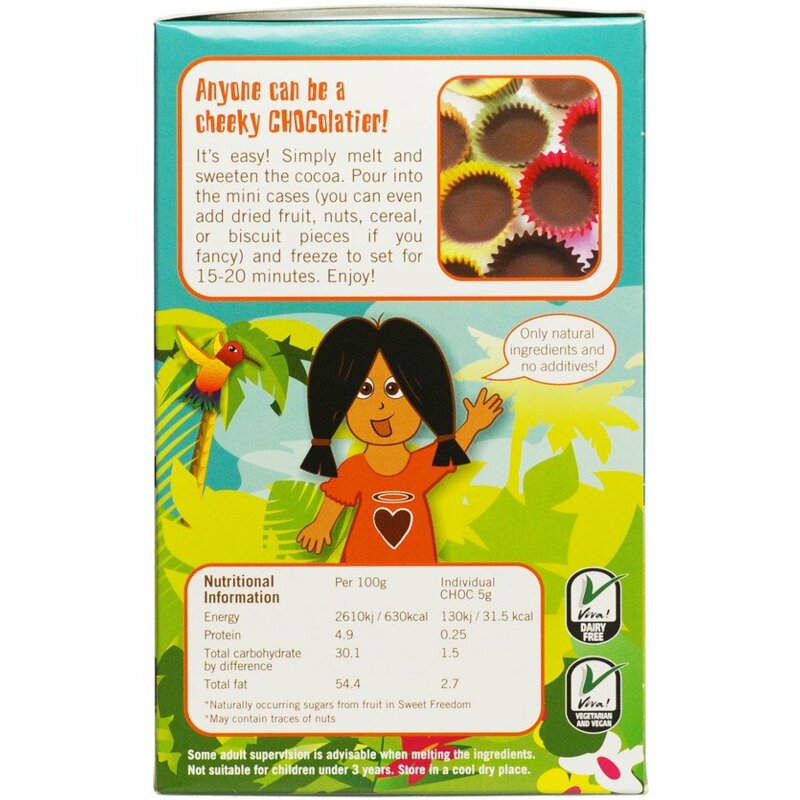 Each kit includes a kid’s version of the Simple raw CHOC recipe including the special ancient Aztec cocoa drink recipe, Organic Raw Cacao Butter 50g, Organic Raw Cacao Powder 50g, Sweet Freedom 100ml (all-natural fruit sweetener), 20 Mini baking cases and 3 Cocoa beans. 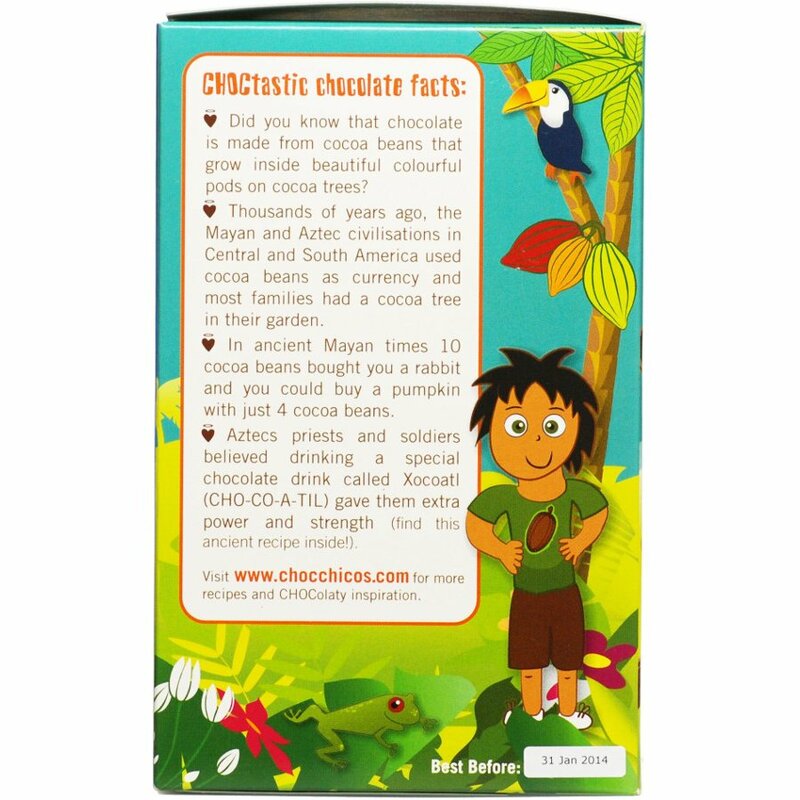 I gave this to my godson and then we made chocolate together and added bits of raspberry (his idea) and granola. 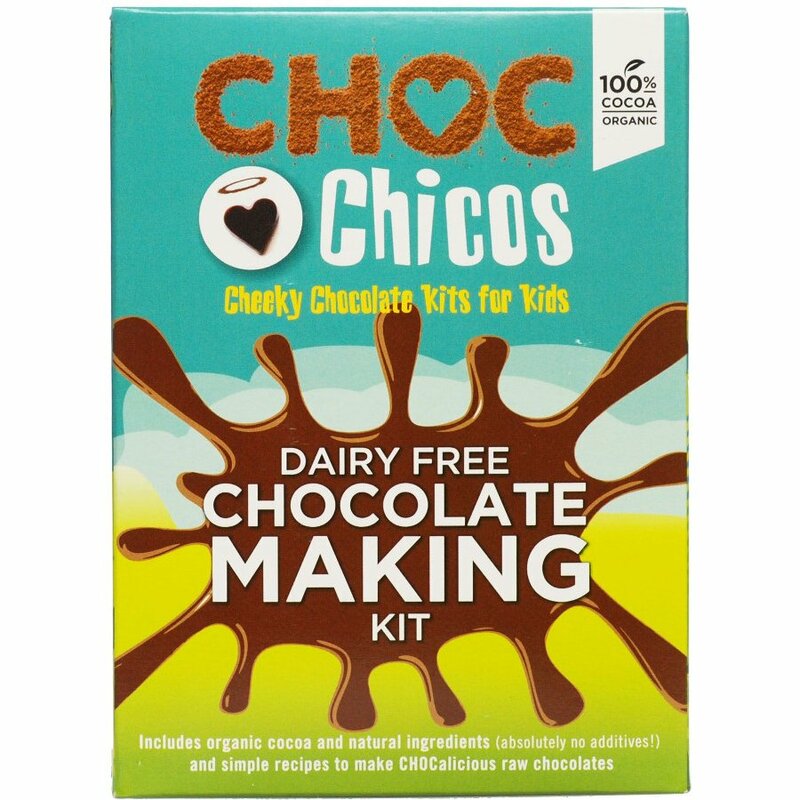 I also gave my best friend the other kit which is more grown up - Starter Kit. 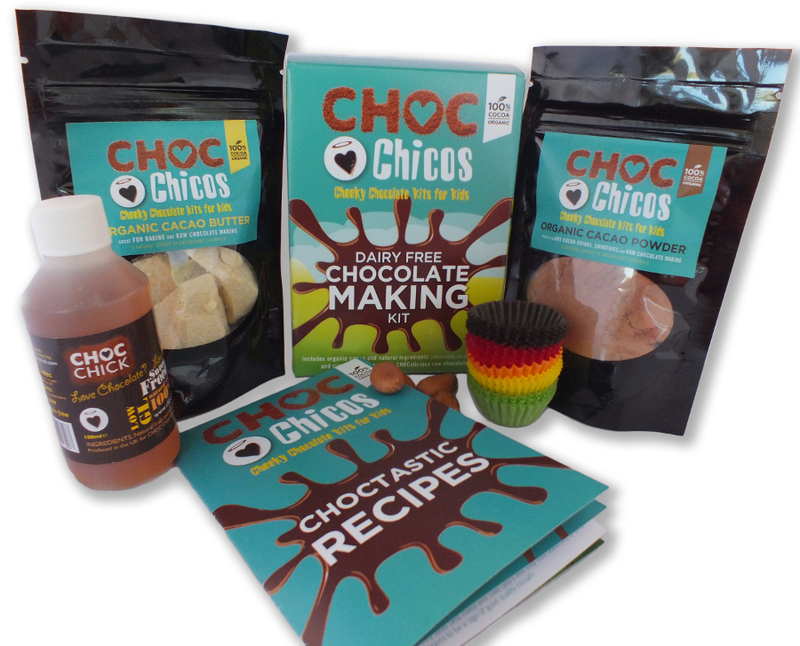 Fab gifts.